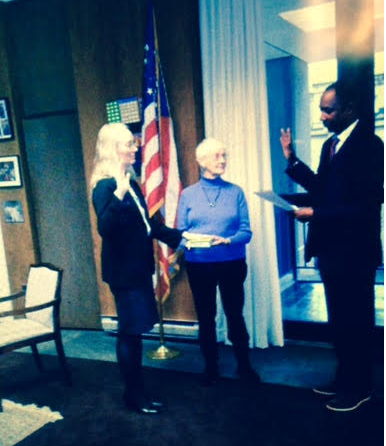 Sherry Moore Trafford, Perry Meridian High School Class of 1986, was recently sworn in as Magistrate for the District of Columbia. She is pictured here with her mother Ann. Congratulations!